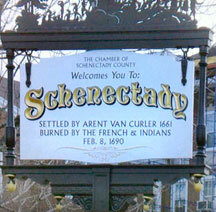 SCHENECTADY, has a long and rich history dating back to Colonial times. Those times are well documented. 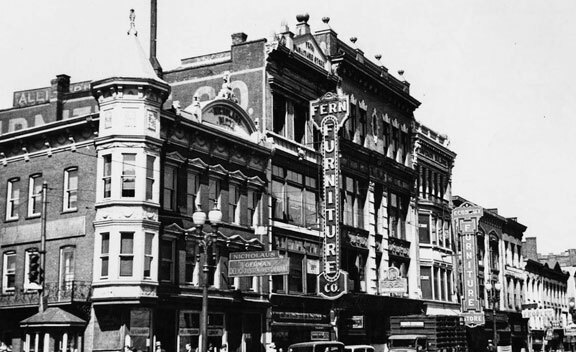 But equally rich is the history of the city in the post WW II era when it grew quickly into a typically American city with icons, buildings, businesses, and events, many of which are now gone but not forgotten. 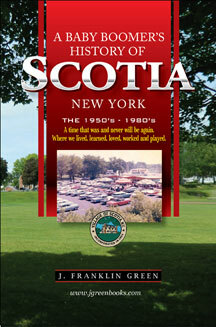 Although a supernatural mystery work of fiction, the book below makes several long stops in Scotia, Schenectady and Guilderland as well as other places in the USA. This guy was on a sidewalk on Washington in the Stockade when I was taking many of the photos for this site. At first I thought it a sculpture - a closer look revealed it to be a real snapping turtle. No doubt it came up from the river. 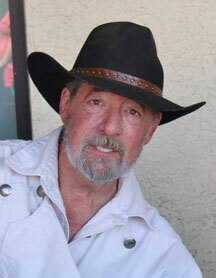 Please also check out my entire book collection on my publisher's site, Lulu Press. 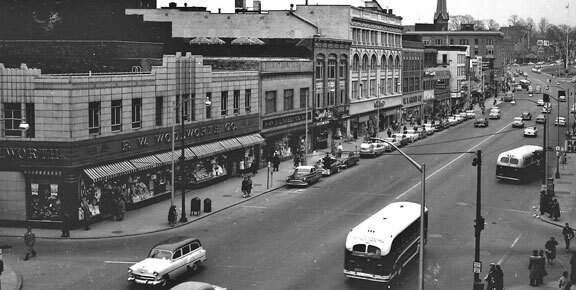 1950 - Corner of State and Broadway looking east. Note F. W. Woolworth and some really vintage rolling stock. 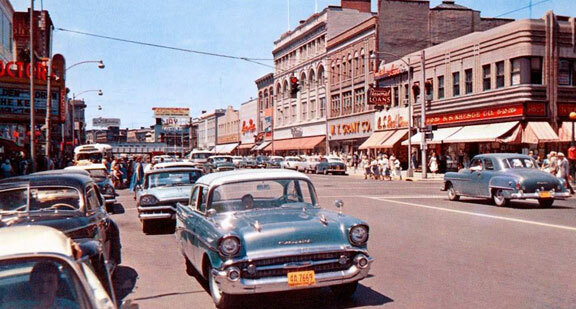 1958 - State Street looking west. Proctors theater marquis is on the left. S.S. Kresge, W.T. Grant and Lerner can be discerned on the right. The railroad bridge is in the far background. 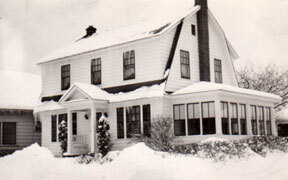 1956 Same general view to the west. 1970 - Proctor's and The Carl Company. The old Foster Hotel sign can be seen in the distance. Quite a crowd is on hand. I suspect a parade? 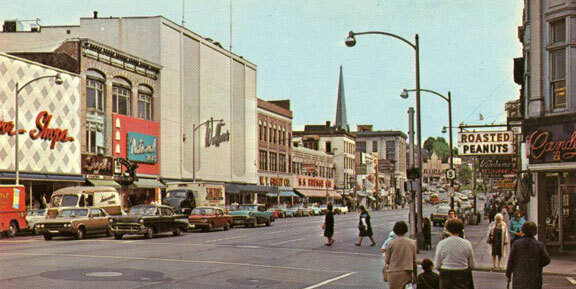 Date unknown - State and Erie. 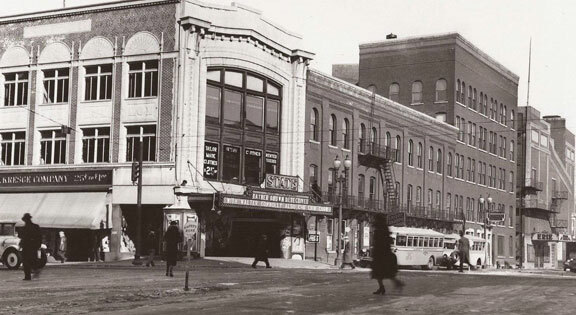 S.S. Kresge (the original store) and the State Theater. Date unknown but perhaps the 30's - I am including this only because it is a good view of the Nicklaus Building which was just recently demolished in 2017. 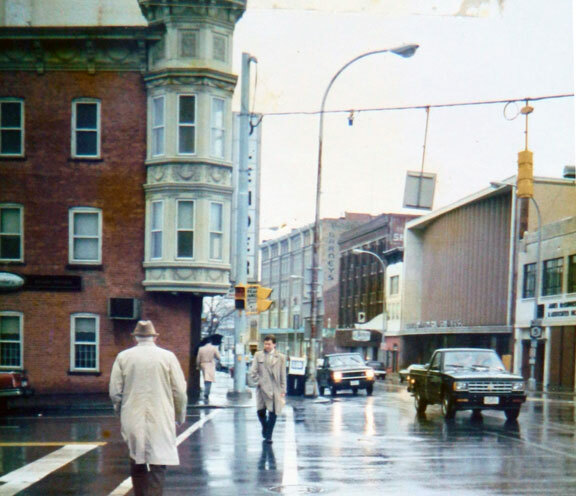 A rainy day on State Street in the 1980's - Note Barney's Department Store on the right and the unmistakable Nicklaus building on the left. 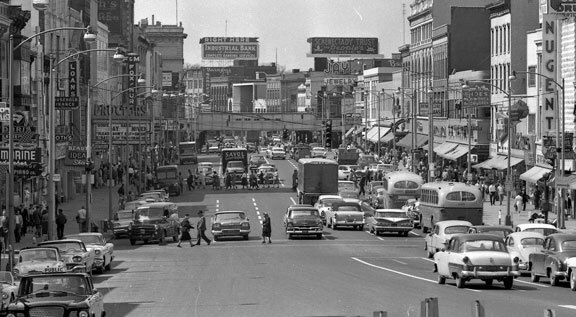 1960- The heyday of downtown State Street viewed from the park at the confluence of State and Albany Streets. The car coming toward the camera with twin headlamps sure looks like my dad's 1957 Plymouth Savoy. 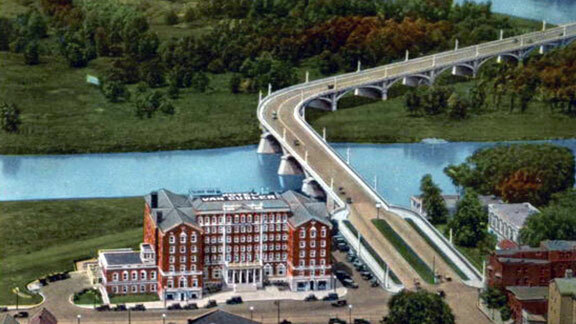 1960 - The author liked Baum's Newsroom near the bridge where he bought comic books. Old wood floors and a clowd of cigar smoke. 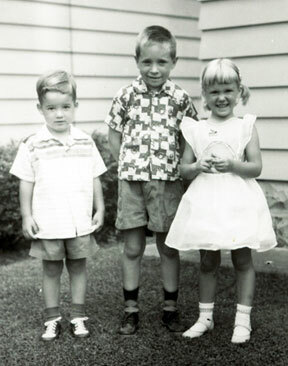 Also the 1960's - Learner and Wallaces. Grant's and Kresge. And who could forget roasted peanuts! 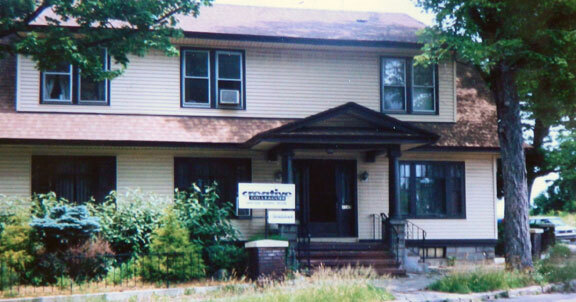 Although this photo pre-dates the period of this website, Wallace Armer Hardware was an institution in the city. Anyone remember the money tubes? If you couldn't find it at Wallace Armer - they didn't make it! 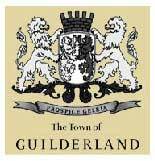 The Bodenstab family owned it for many years. The above photos are contemporary - 2107 taken from the Park at the top of downtown State Street. 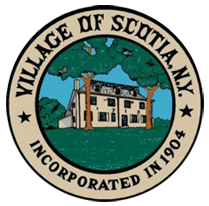 Before it was Schenectady County Community College it was The Hotel Van Curler. This aerial view shows the approach to The Great Western Gateway Bridge and the infamous "dead man's curve." 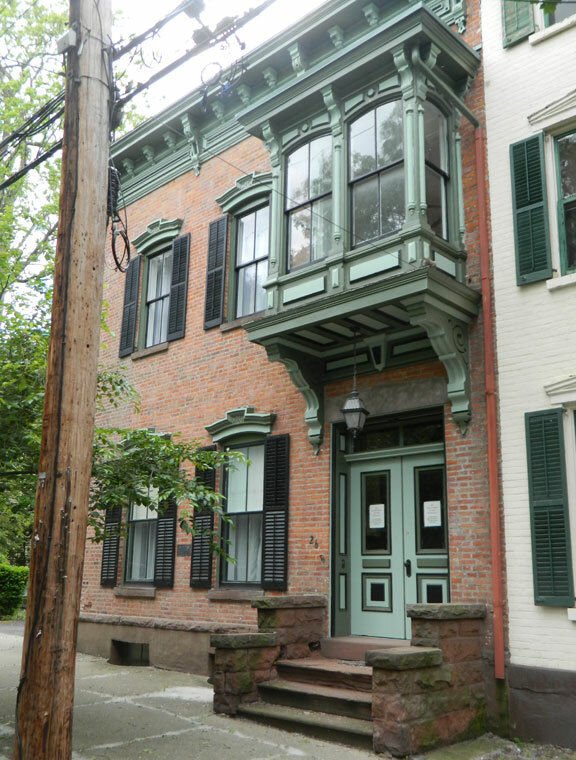 Directly across from the hotel was WRGB television studios -- the oldest TV station in the country. The General Electric Broadcasting Company. 1974 - the end of an era and the last remaining part of the bridge - ironically, "deadman's curve." The new bridge is much straighter. 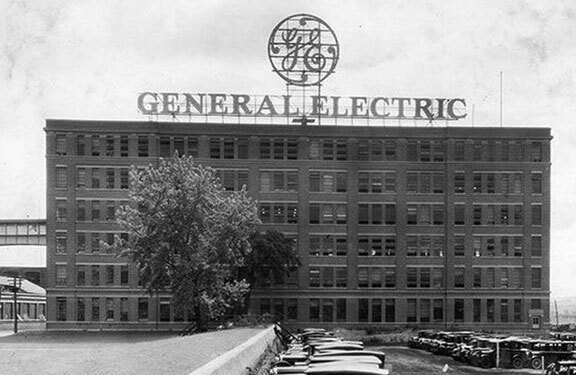 GE and the American Locomotive company gave Schenectady the nickname -- “The City that Lit and Hauled the World.” It was so named, because it had been chosen by Thomas Edison to be the headquarters and principle manufacturing plant of the General Electric Company. The American Locomotive Company also was located there. It finally closed down after the Korean War in 1955. 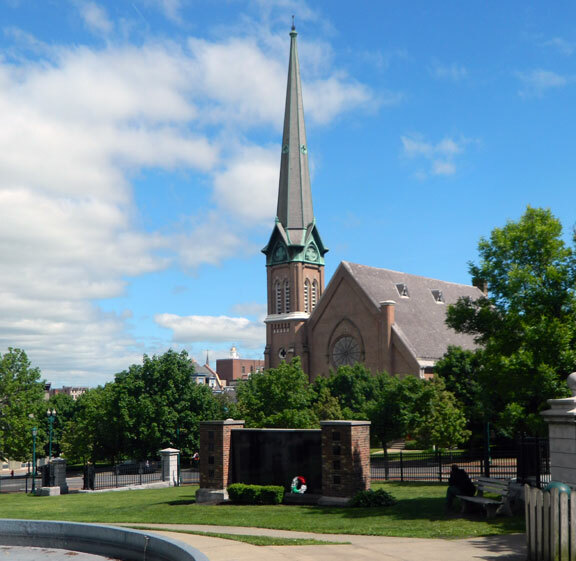 At it's Zenith GE employed approximately 42,000 people in and around Schenectady. Today, it is but a shadow of it's former glory. 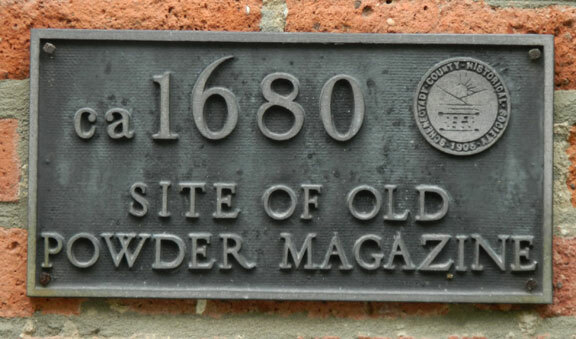 Although the Stockade district falls centuries outside of the scope of this site, it is as well known to the boomer generation as the founders. 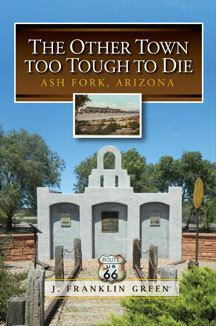 The author when entertaining out of town visitors always included a drive or walk through the Stockade. 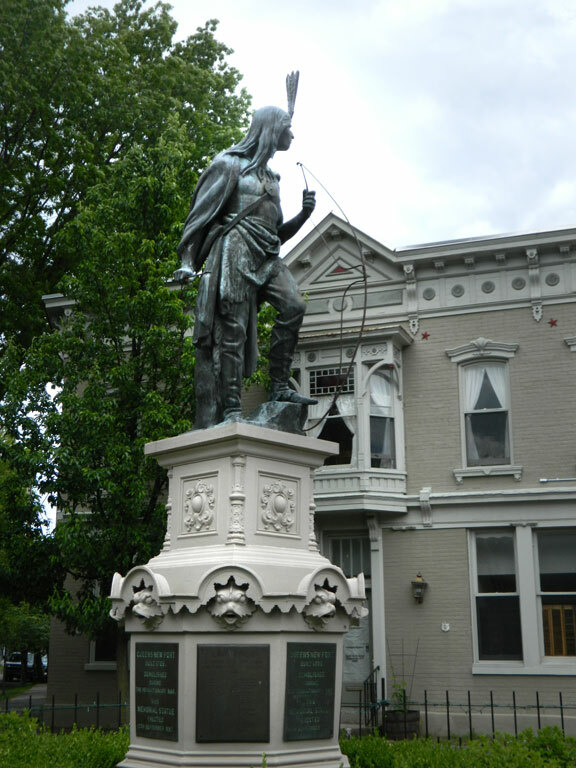 Lawrence stands guard in the heart of the stockade district. Please pardon this photo. My favorite intersection in the country - for obvious reasons. Although on the edge of the stockade, on Erie, Boulevard Bowl is still in business, unlike so many others. This is the Stockade seen from the Scotia side of the Mohawk River on Shonowie Avenue. A footbridge fro GE employees from Hamilton Hill to get to the plant. 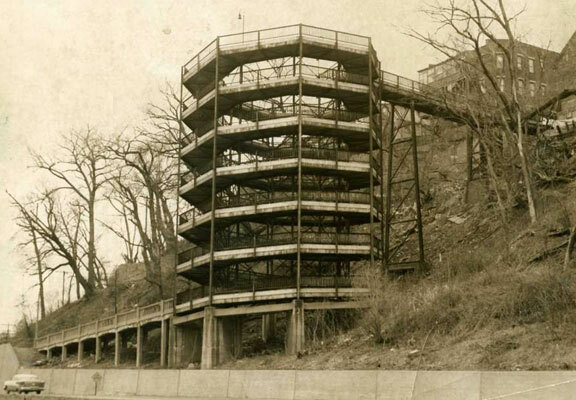 The spiral walkway on I-890 is long gone but the remnants of the concrete walkway on the lower left is still there. 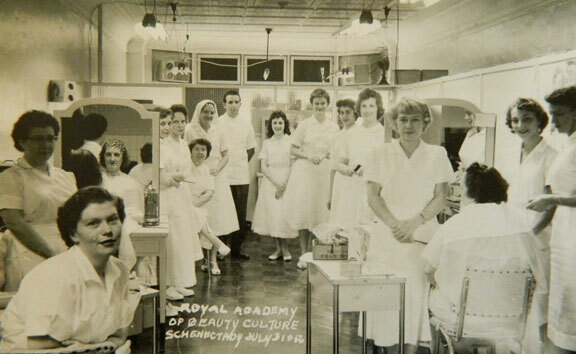 1956 - The Royal Academy of Beauty and Culture. 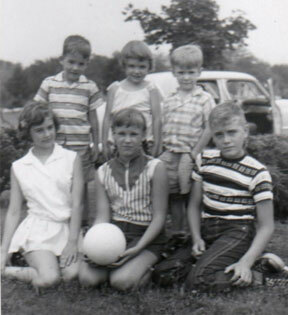 The author's mother is 4th from the right, facing the camera with her hands in front. Catalyn Street when it was the offices of Creative Colleagues. 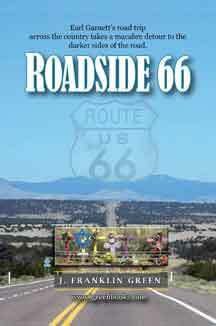 Previous to that the Genium Publishing Company. 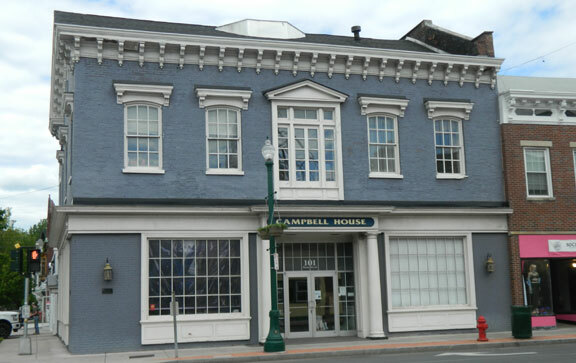 Originally, the headquarters and showroom of the Dearstine Lumber Company. At one time Dearstine Lumber occupied the entire corner. 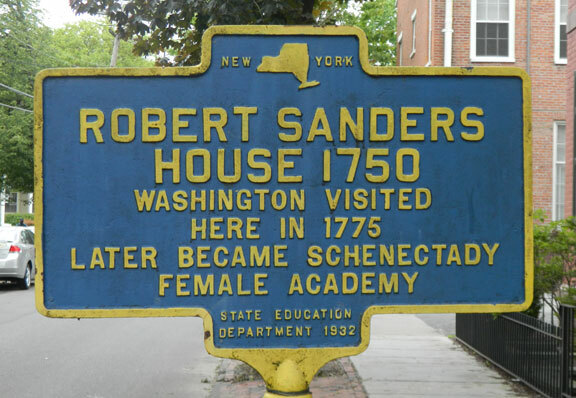 • Plus anything of interest to this time-period. And anything else of interest to aging old fogies like the author of this site. 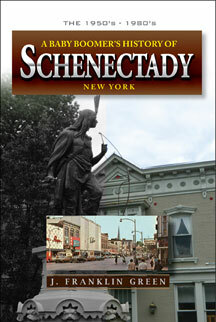 Born in Bellevue Hospital (as were both of my sons) I spend a lot of time in and around Schenectady. 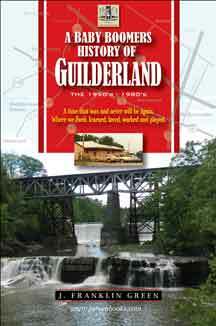 I also lived in Guilderland from 1957 to 1984, but spent half of my youth 1953-1966 in Scotia with my grandparents on 105 Third Street and Mohawk Ave, across from Collins Park.